If in any case you are not sure of who to notify or what to do, you may call (732) 349-1922 for Toms River or (732) 350-0003 for Manchester Township, and we'll assist you in notifying the proper agencies. By contacting our staff, we'll be able to help answer your questions and assist in making the appropriate plans. You can reach us at (732) 349-1922 for Toms River or (732) 350-0003 for Manchester Township. However, as we’ve said before, one of the best ways to make sure that all of your questions and desires are taken care of is to make pre-arrangements. This is as simple as outlining your wishes to having all of the details written down and the financial arrangements prepaid. Please contact one of our staff at (732) 349-1922 for Toms River or (732) 350-0003 for Manchester Township to learn more about pre-arrangement. 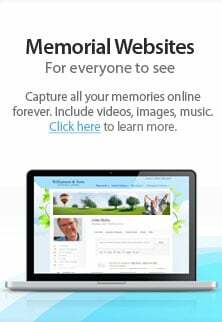 A staff member of Carmona - Bolen Home for Funerals will be honored to explain all of the options available to you.